The Madison Avenue BID is pleased to partner with the Marunouchi District in Tokyo. To learn more about Marunouchi, click here. 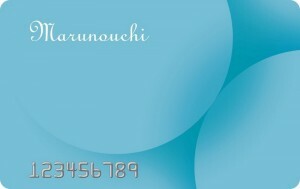 Avenue shops during Golden Week will receive 1,000 points on their Marunouchi card. Shoppers making purchases at Madison Avenue boutiques that also have a store within Marunouchi will receive an additional 500 points. 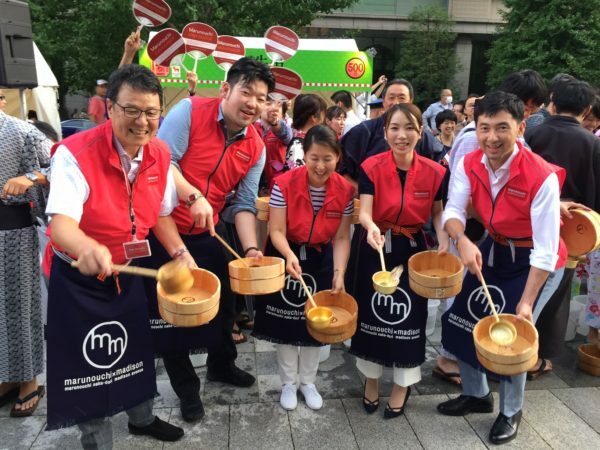 The Madison Avenue BID is partnering with Tokyo’s financial center, the Marunouchi district, to promote travel and shopping in both destinations through co-branded events, specialized tours and unique shopping offers. 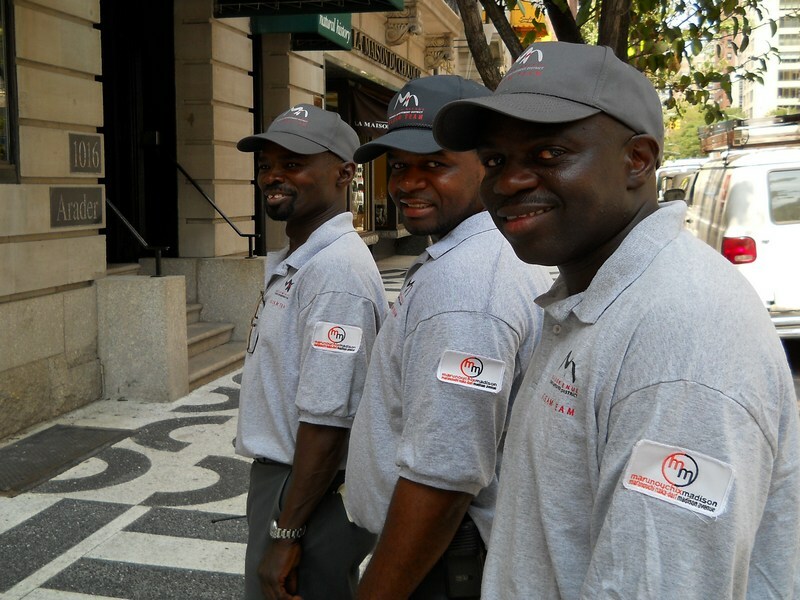 The Madison Avenue BID is working with the Mitsubishi Estate, which manages the Marunouchi district. The partnership began with an exhibit about Madison Avenue’s history and current development in Tokyo. The exhibit was held at the Marunouchi Building on Naka-dori Street from June 18-24th. A few weeks later, Madison Avenue BID representatives joined Mitsubishi Estate leadership at an official signing ceremony in Tokyo. 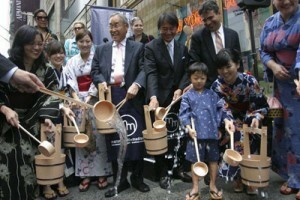 In the beginning of August, Madison Avenue held a traditional Japanese Uchimizu Ceremony – a ritual sprinkling of water on sidewalks to cool down the area. The Marunouchi district holds an Uchimizu ceremony annually. Marunouchi is located in the center of Tokyo, the capital of Japan, and runs north and south between Imperial Palace and Tokyo Station with an area of 1,200,000 square meters, almost 3 million acres. The commercial area features world class boutiques, clothiers and fine jewelers such as Hermes, Giorgio Armani, Coach and Tiffany & Co., as well as approximately 750 fine restaurants and cafes specializing in diverse cuisines. Mitsubishi Estate Co, Ltd. has been a pioneer of urban development in Japan aiming to make Marunouchi into “the most interactive town in the world.” At this point one million visitors every day confirm the area’s status as an exciting combination of culture and commerce making Marunouchi a great marketplace equivalent to the Shinjuku and Ginza commercial districts of Japan. To learn more, please click here.